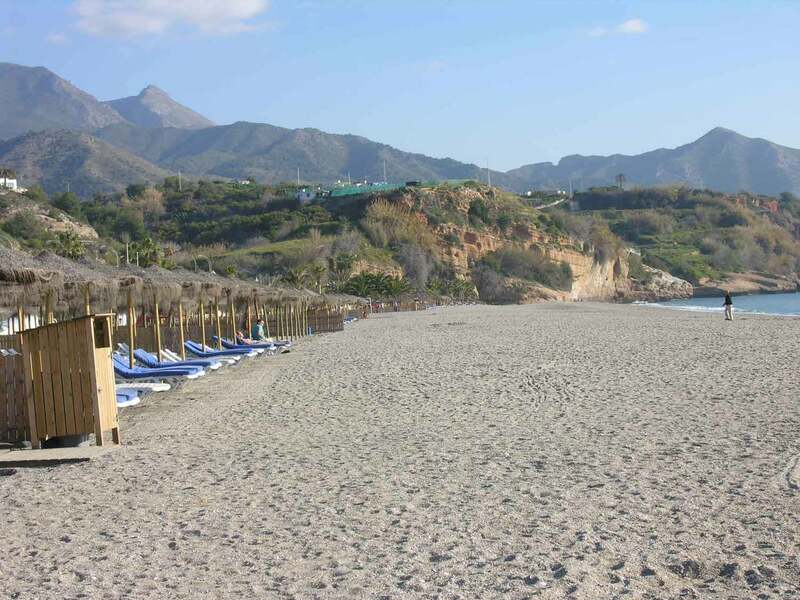 One Bedroom apartment front line on Burriana beach with stunning views of the mediterranean sea and mountains. 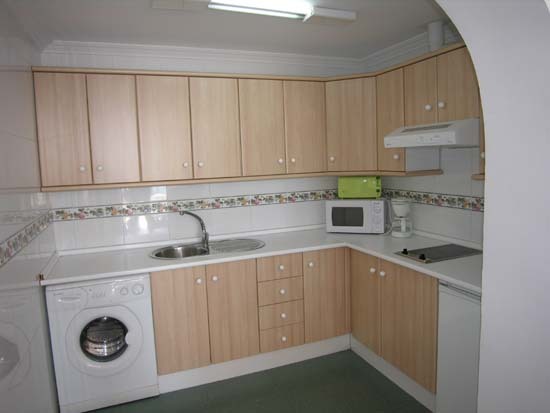 It has one double bedroom, lounge/dining room with satellite TV,sofabed , kitchen with hob/oven, fridge/freezer, microwave and washing machine, full bathroom with WC, bath and shower and air conditioned throughout. 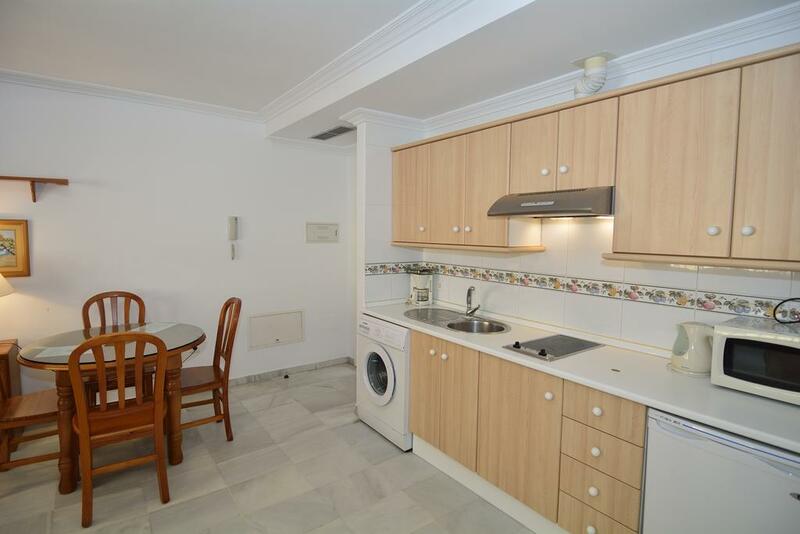 All apartments have an iron and hairdryer. 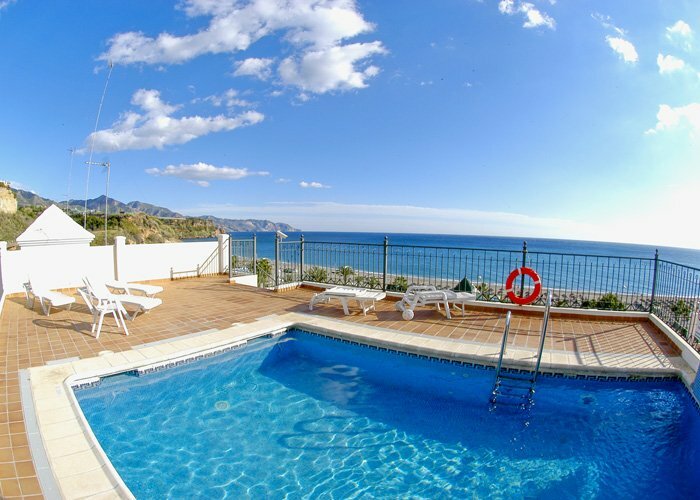 In addition there is a large roof terrace with communal pool and sun beds. 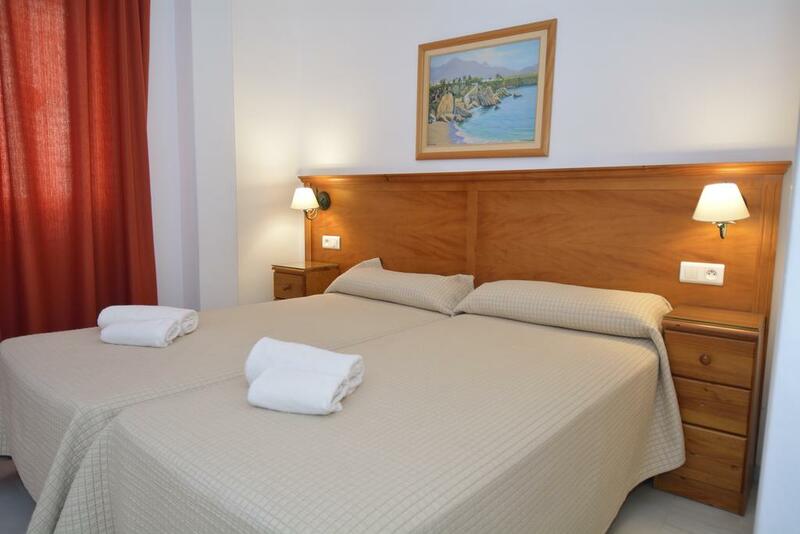 Ideal for anyone who wants to enjoy the sea, sand and sports.It stands just across the promenade from the beach where there are several little restaurants. 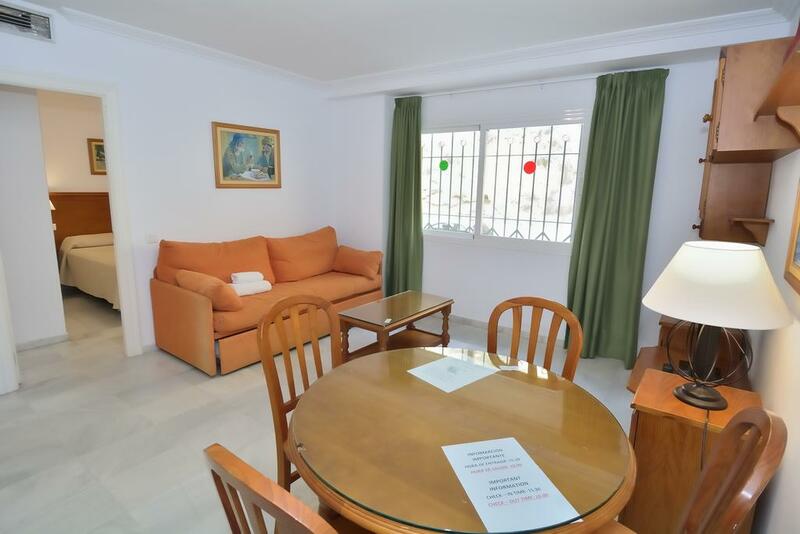 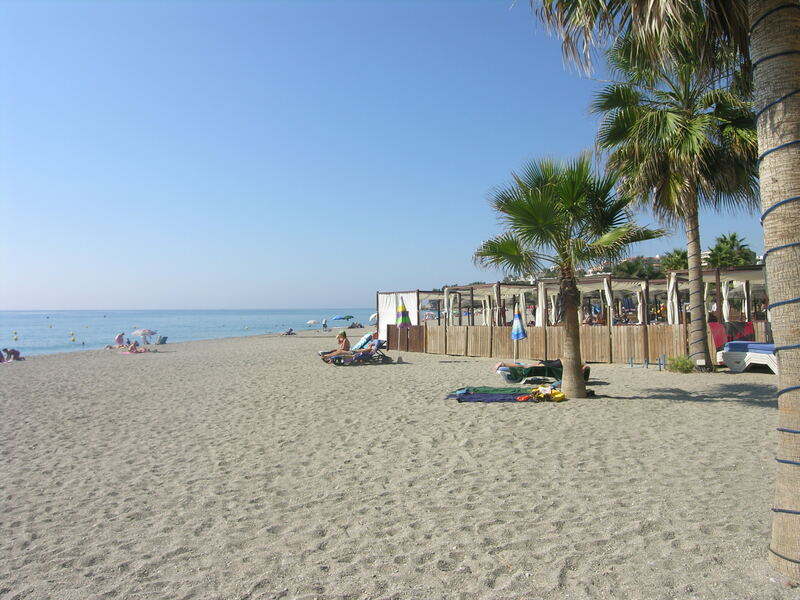 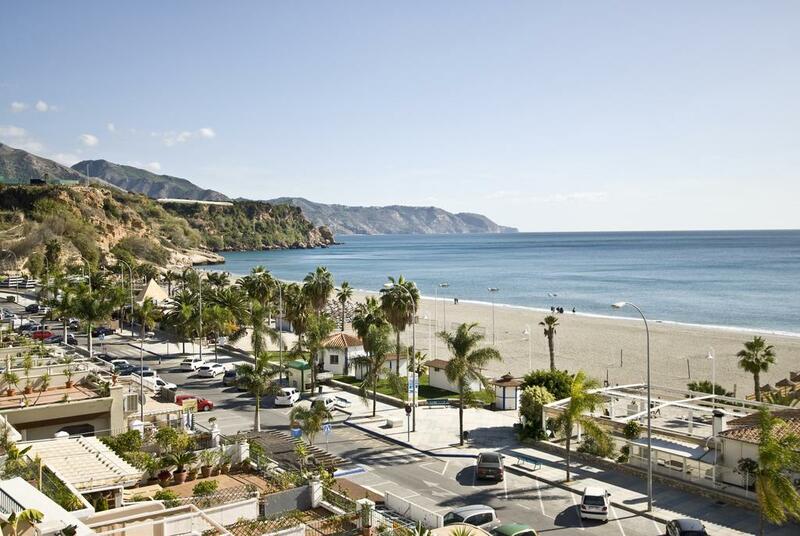 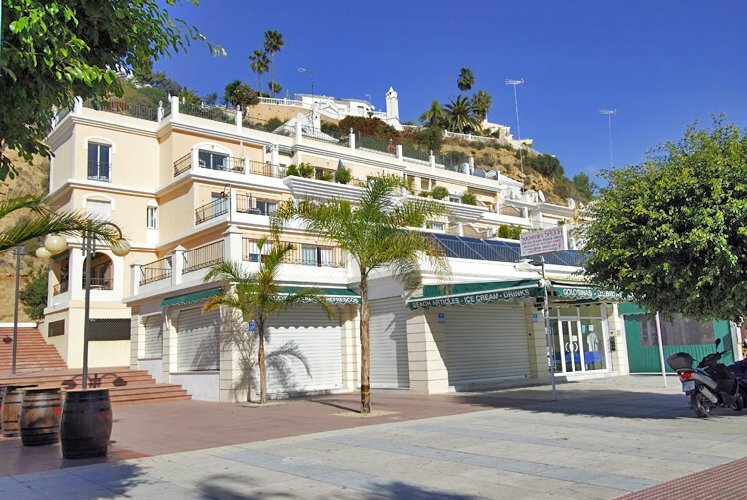 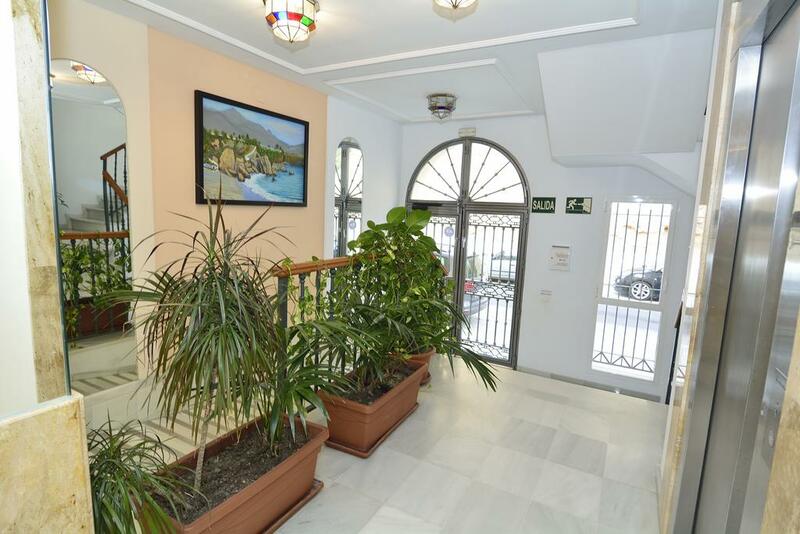 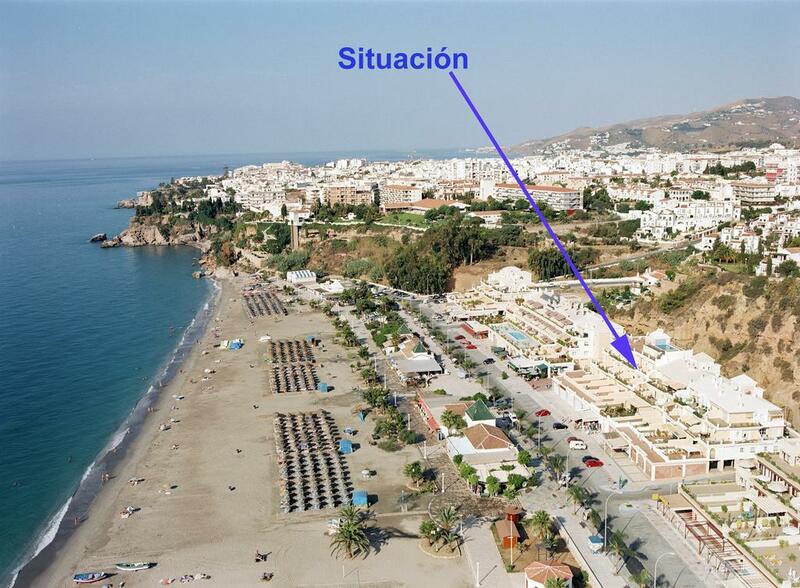 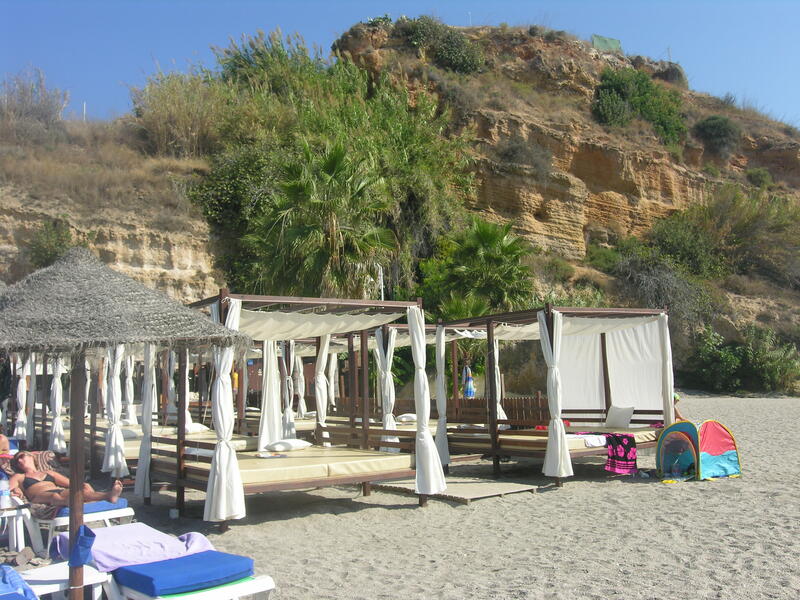 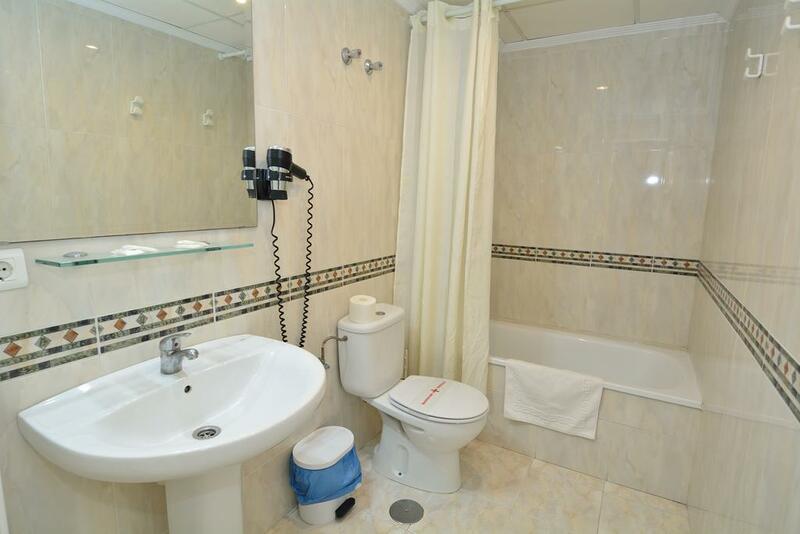 The centre of Nerja is approximately 10 - 15 minutes walk away.